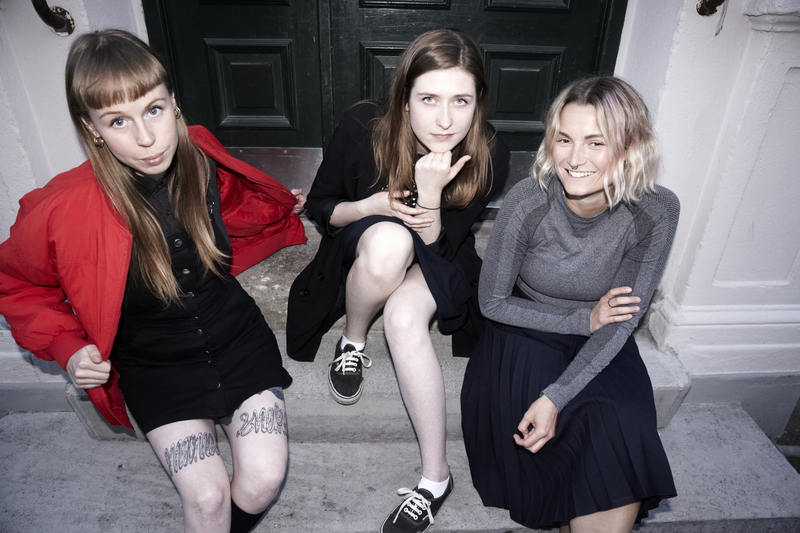 DJ trio Apeiron Crew, founded in Copenhagen, is made up of Danish natives Sara Svanholm, Simone Øster and Scottish export Emma Blake. The three are likewise respectively considered as solo artists intertwined within the all female collective, known under their individual aliases Mama Snake, Smokey and Solid Blake. The three became mutually associated through a steady and ongoing contribution to the Copenhagen techno scene noted by their active passions for the underground electronic environment and the ability to utilise divergent tastes into a unifying force. 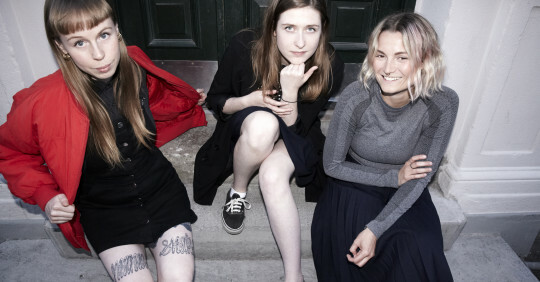 Since 2014 the three have worked their music motives together throughout the city, from their residence at Culture Box to throwing one off secret location events and regular radio slots for the masses. Their solid grounding in mind-splitting techno as well as house, electro and hip-hop from the record stores and nightclubs of Denmark has aided the expansion of the crew and their aliases across Europe playing highly regarded festivals such as Unsound and nightclubs Corsica Studios and TBA Dresden to name a few. Apeiron Crew hold an incredibly enthusiastic approach to DJing, encompassing the intensity and flare of the underground after party potential throughout every set. Their abilities are strikingly authentic, reflecting the weighty side of electronic music through the natural infatuated response displayed as they perform.